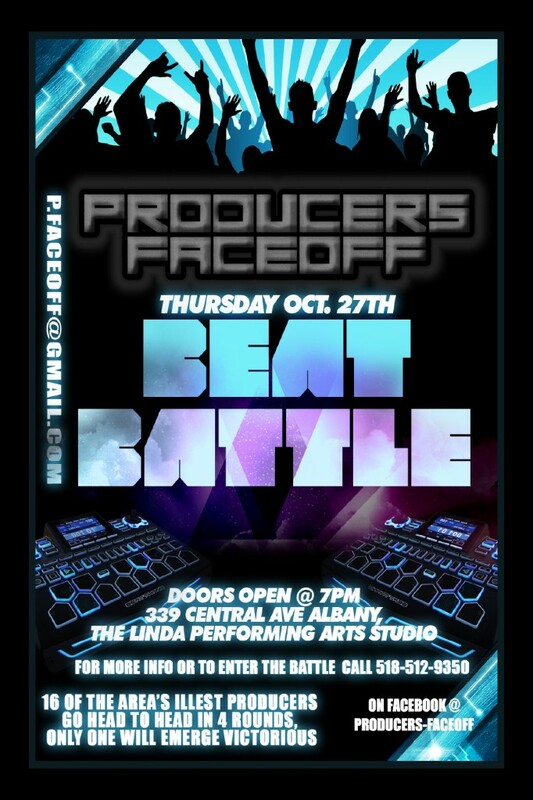 Thursday, October 27th marks the date of the next beat battle in the Producers Faceoff series at Albany’s own, Linda Performing Arts Center. This time, there are 16 producers going mano-a-mano in a 4 round, single elimination style tournament. From what I hear, there are some major contenders this time around. Make sure you don’t miss this one. I love good videos. I love quasi-celebs from the 518. So when Vashtie (Albany-raised, NYC-based visionary and socialite) directs a Kendrick Lamar video, I’m definitely posting it. Enjoy. Off that Breaking Point mixtape, KassCrook gives you visuals for his take on J. Cole’s “For My City.” TRUSIC Music and Beatz Brokerz own Mr. Moore provided some crispy camera work and direction. I especially love the shot of the buildings in downtown Albany taken from street level. Dope. 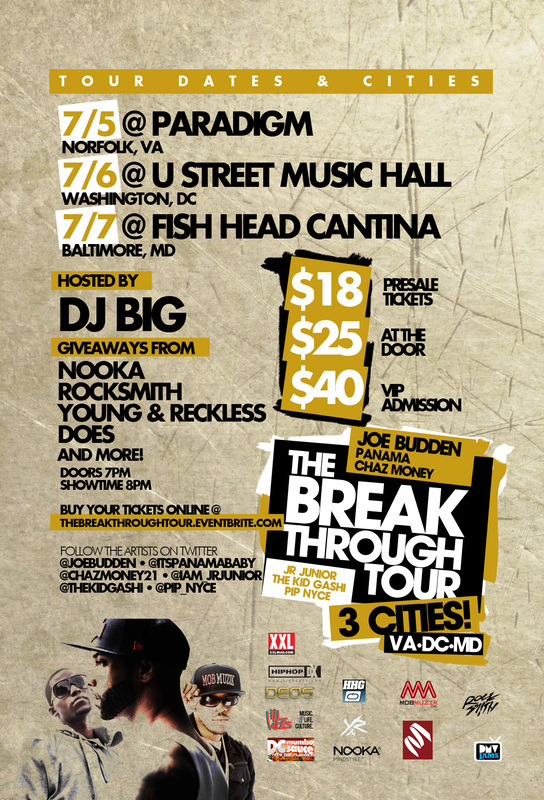 Mob Muzik’s Chaz Money jumps on Joe Budden’s The Breakthrough Tour to bring his style of New York rap music to the DMV area. Another step in the right direction for all rappers in Upstate NY. I recently heard from an industry insider that to many, Albany, NY is known as a musical and cultural “Dead Zone”. Let’s change that popular misconception, Chaz. 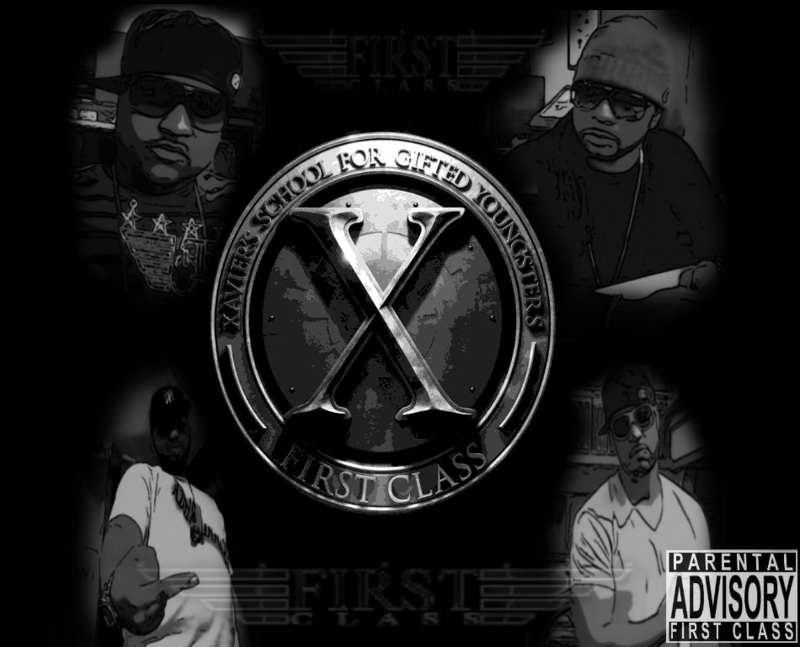 First Class (Jo Biggs, Ace Gifted, Sonny Black and producer Icon-J) are known for tough rhymes over tough beats and a contemporary sound. Speaking about being current, they are right on time with The X Men Project (while it’s still in theaters). 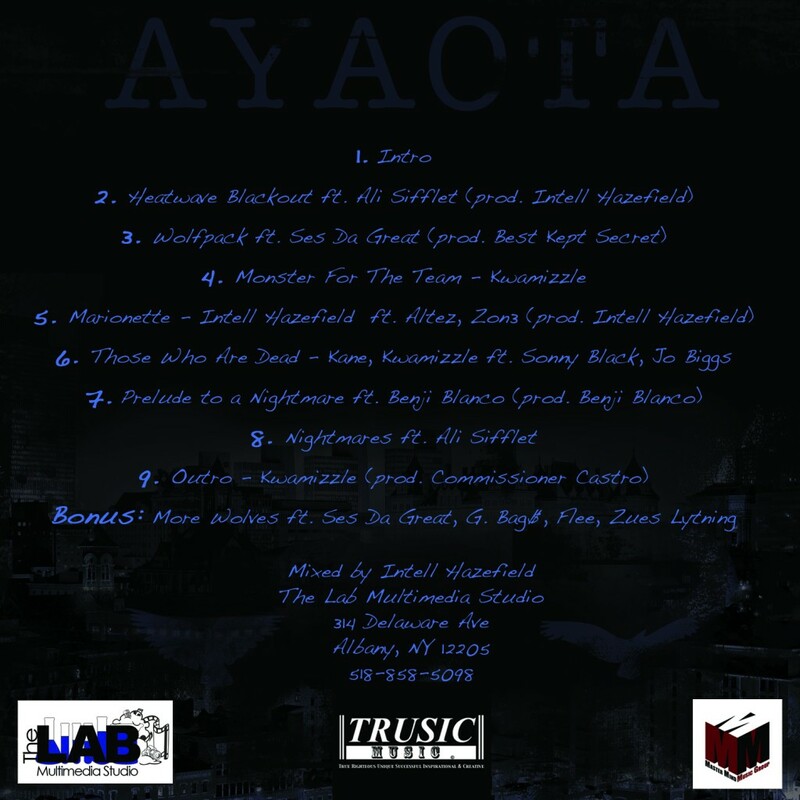 Though the name of the mixtape is coincidentally convenient, once you hit play you will realize these lyricists aren’t with the gimmicks. Be prepared for some crowd pleasing beats, wordplay, and enough witty punchlines to even make the most stringent of hip hop purists press rewind. Breaking point. The title is indicative of a moment you’ve reached where something drastic is going to happen. Kass Crook can hold his own in any street corner cypher, but he is now taking his energy and putting it towards making a cohesive piece of work. 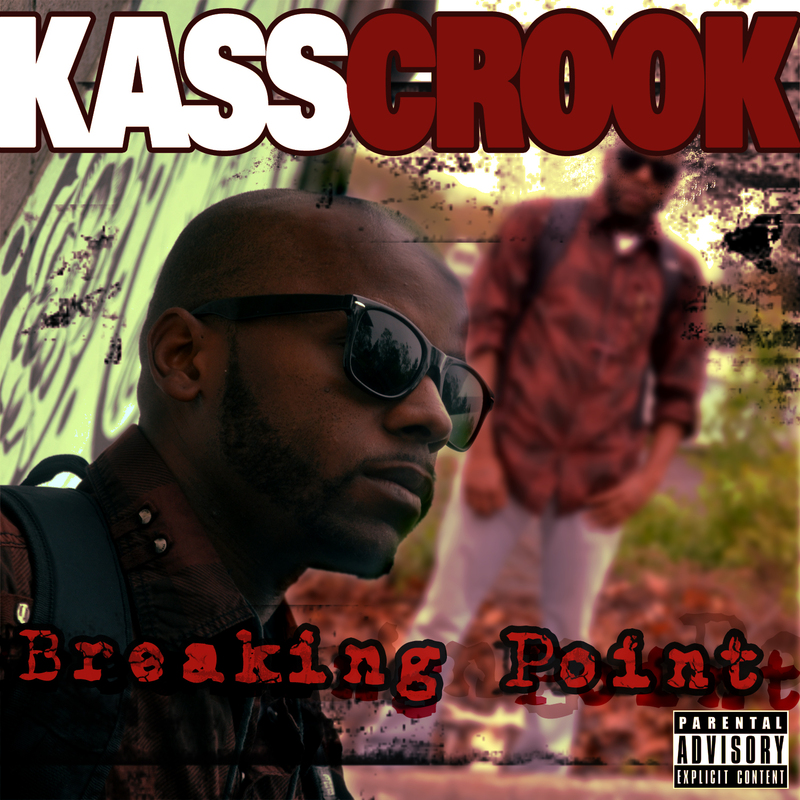 In Breaking Point, Kass Crook talks about his crossroads in hustling, life, love, and music. You can definitely hear the growth throughout the mixtape even if you haven’t heard his past work. The curly fro-wielding heartthrob with the slick tongue is back with a mixtape to make you laugh, smile, and cry. Something Epic shows the discord of a young mind in this world. Listening to this tape, you’ll realize the themes are abundant. You’ll hear freestyle tracks like “Paper Stroll” and “People’s Choice”, deep, introspective songs like “Me, Myself, & I”, some tracks fit for the club, and plenty of tracks letting you into her love life. 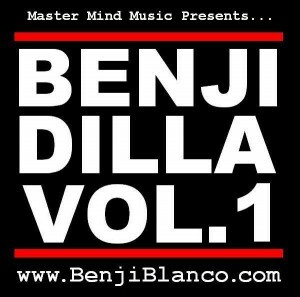 With 25+ joints, this mixtape really is Something Epic! 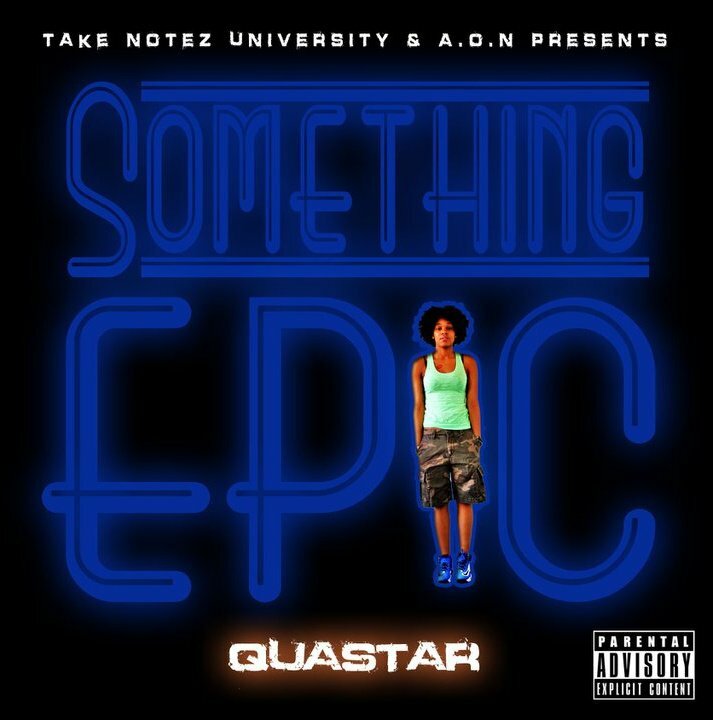 Qua Star is on her grind. 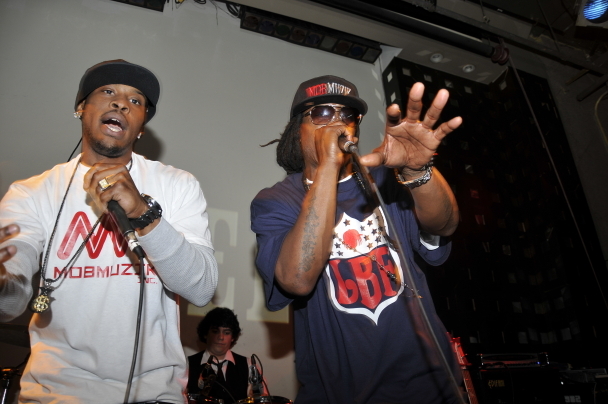 Mob Muzik was the featured act for The Source Magazine’s Ghetto Metal show at S.O.B.’s this past Tuesday night. 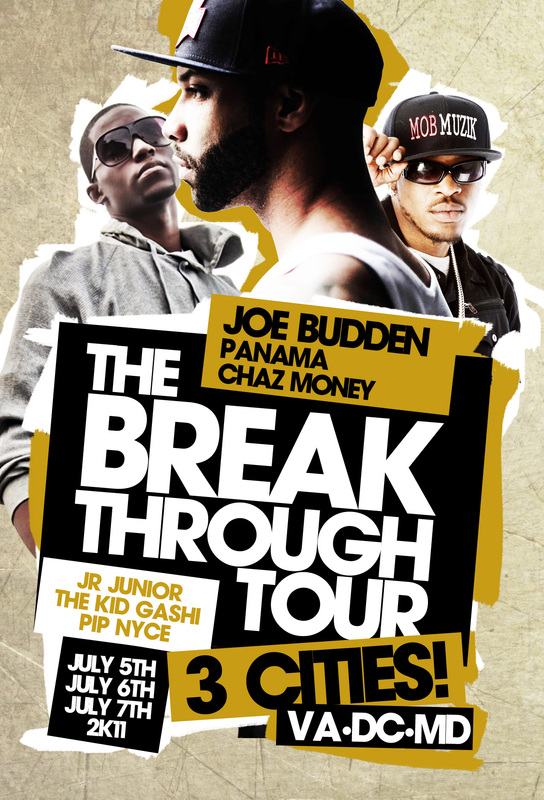 Performing was Mr. Cheeks, Mirk, Chaz Money, and King Dreams. I’m proud to see artists out of Albany on The Source’s site. I’m even more proud that it’s my family. All I can think of is the line “Smiles every time my face is up in The Source”. Photos via the original article at The Source Magazine. Mob Muzik Inc. is a joint venture from Powerful Productions and Management (PPM), Mr. Cheeks, and Avid Artist Management, which recently signed a record label deal with IMG/Universal Records. 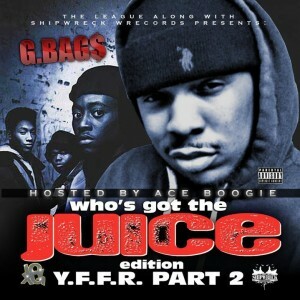 Right now, the roster includes: rapper – Chaz Money, band – Mirk, and rapper/producer – King Dreams. Expect big things from this team. MIRK (formerly Mirk and the New Familiars) has been making noise around the 518 for quite some time now with their hip hop, rock, funk style. 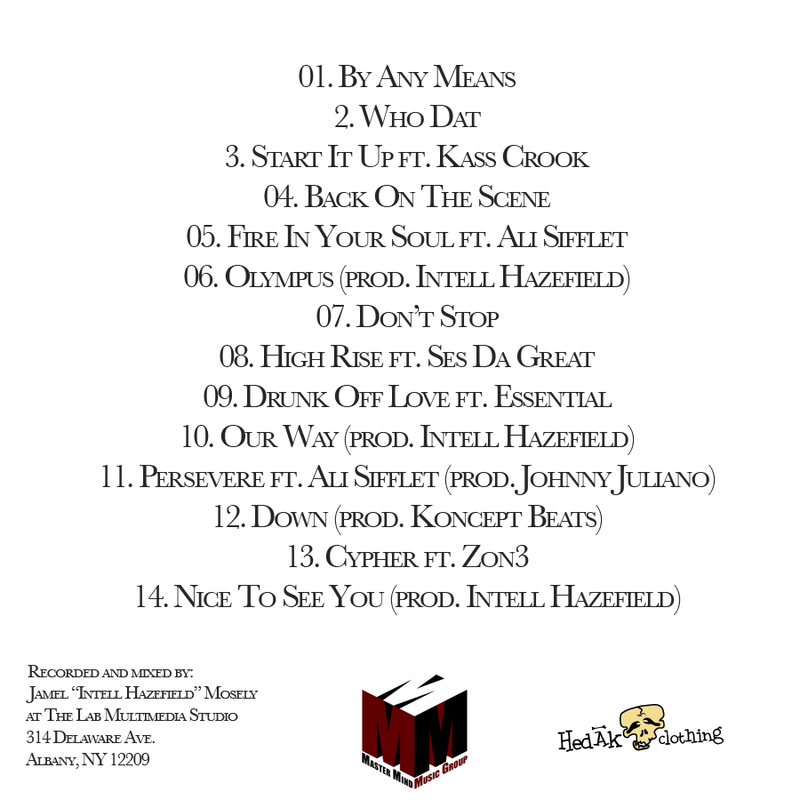 Here’s “Beautiful Music” from MIRK and Mr. Cheeks. 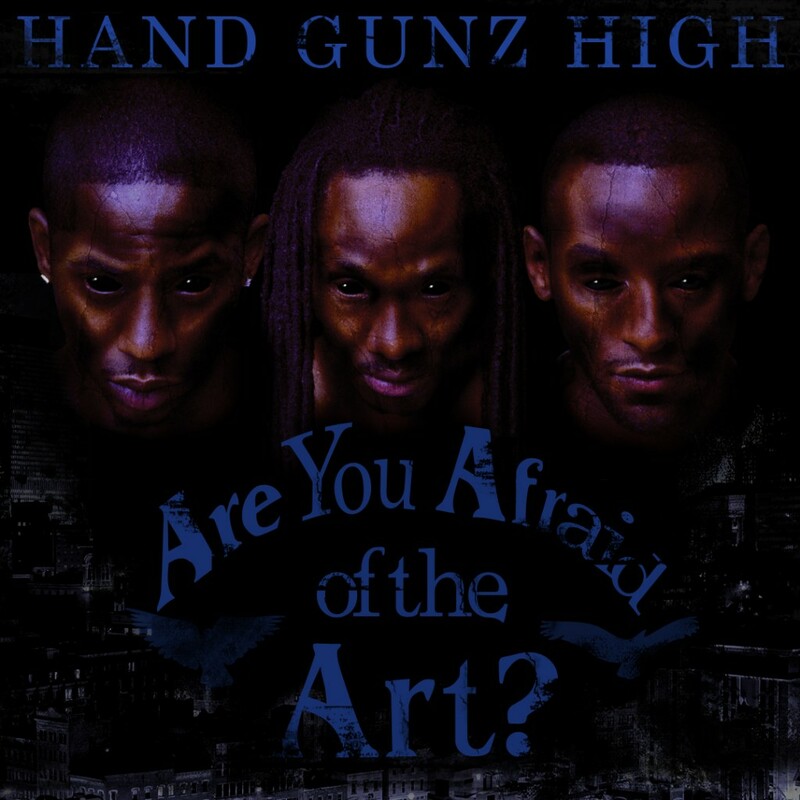 The piano riff on this one reminds me of Jay Z’s “Politics As Usual”. Chaz Money and King Dreams put their spin on the classic “Lifestyles of the Rich and Shameless”. Just in time for 4/20, Kloqwork’s finest lend you an ill song (and video) to rock to while you’re enjoying the holiday. Off of B Way’s upcoming mixtape 4:15. So apparently this past winter, Domenico Nesci visited the Capital Region for an episode of his Italian TV show, “Living In America”. Watch as Nesci visits local businesses including Richter’s on Central Ave to get a “rapper look”, gets a haircut at Enother Blessing in Troy, and even lays down some rap vocals at Kings of Culture’s studio. It was really great seeing Kings of Culture on there because I just recently began collaborating with their immensely creative team. This is a great look for the Capital Region. A very well executed verse from Airline Jay and video directed by Erikson Corniel & Michael Mejia. The contrasting colors of orange and blue paint Albany in a new light, a more favorable one. Airline Jays mixtape, “Almost Famous” drops soon. AirlineJay – Almost Forgot My Denim from AirlineJay TV on Vimeo. 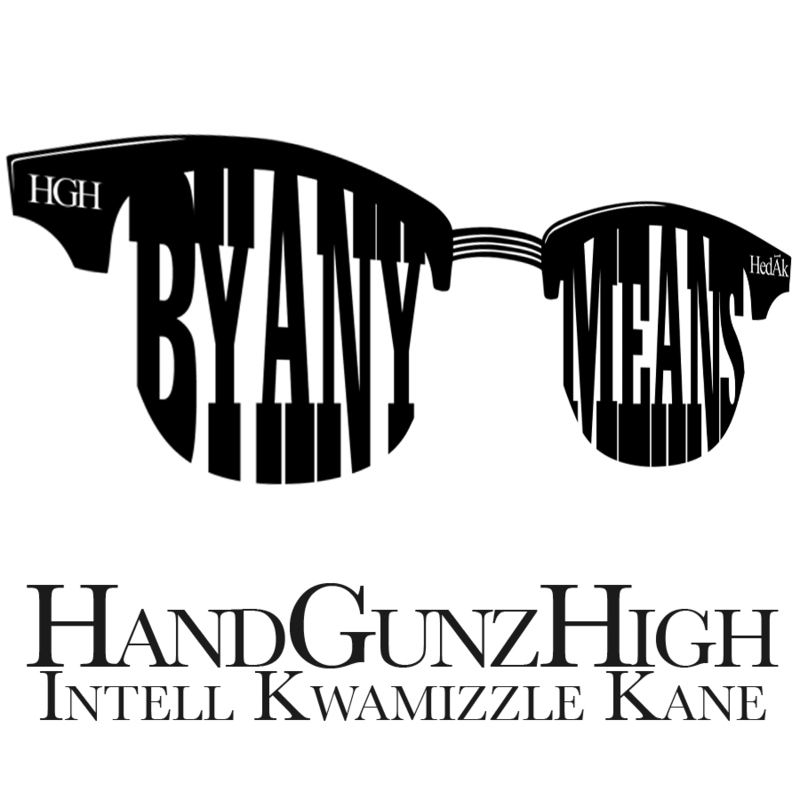 If you’ve listened to that By Any Means tape then you’ll know that Kwamizzle is the member of Hand Gunz High with the smooth 90′s voice, but modern flow that will smack you with witty yet subtle punchlines. Kwamizzle routinely touches on such a diverse number of topics that you’re guaranteed to want to grab the nearest search engine and do further research; happens to me all the time. 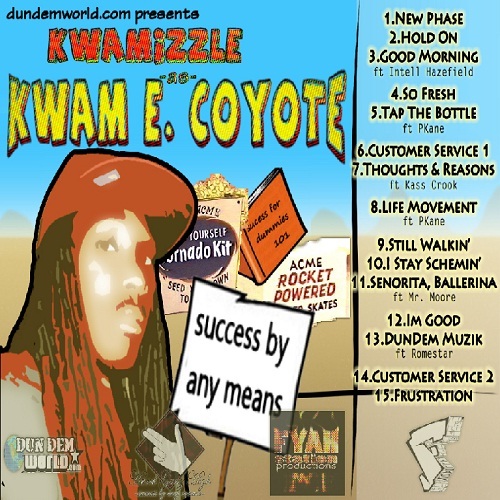 The lyrical anvil, Kwam E. Coyote, is a “loosely themed tale of trying to achieve the seemingly inevitable, success.” Make sure you look out for me on the track “Good Morning,” where we deliver words in a fashion similar to an early morning stream of consciousness exercise. 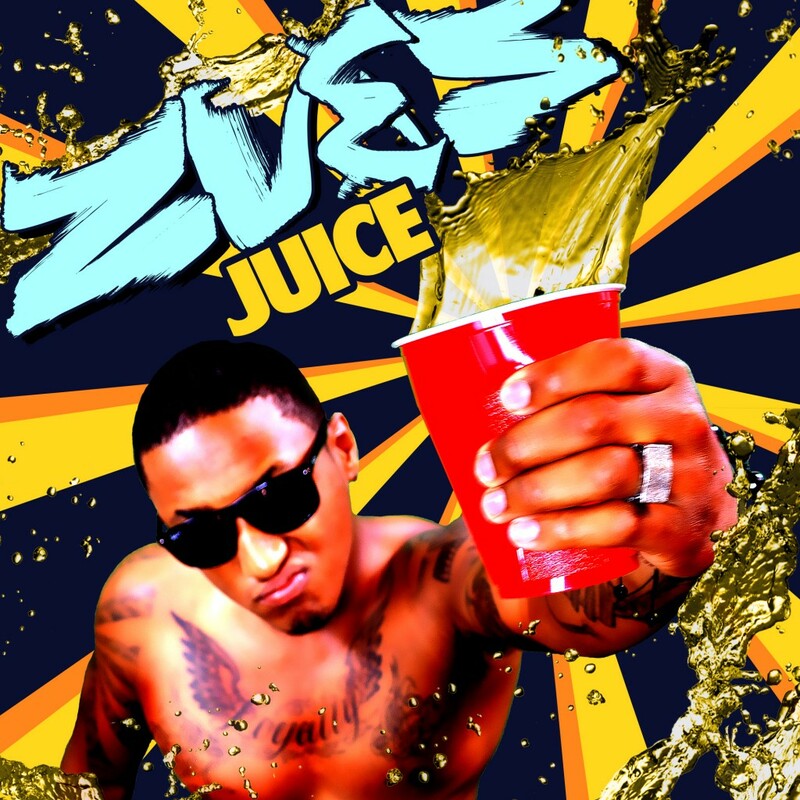 This is Kwamizzle’s first solo project and the first of three that you should expect out of the Hand Gunz High camp.